The rich selection of Gemstone Exposed Aggregate Pool Surfaces is the culmination of years of cooperation among some of the world’s finest swimming pool surface specialists. Only through the continued exchange and refining of ideas could these superior finish products have ever been created. Decades’ worth of collective experience, problem-solving and careful study of raw materials and application techniques are behind every Gemstone product. Decades’ worth of collective experience, problem-solving and careful study of raw materials and application techniques are behind every Gemstone product. Until recently, standard pool plaster has dominated the market and although the addition of colored plaster expanded the range of “looks” beyond basic white, today’s customers demand much more, both in terms of aesthetic options and products performance. Problems stemming from chemicals used to treat pool and spa water, shoddy application techniques and inconsistencies with the raw materials have prompted the Gemstone family of contractors to seek new ways to prevent common plaster problems such as staining, etching, mottling and scaling. But we didn’t stop there… our goal also has been to create the worlds most beautiful finish surfaces. That’s why both in terms of quality and appearances, Gemstone surfaces are products whose time has come. The pebbles used in Gemstone products are delicately smoothed by nature, giving the surface a textured finish that is non-abrasive and very pleasing to the touch. 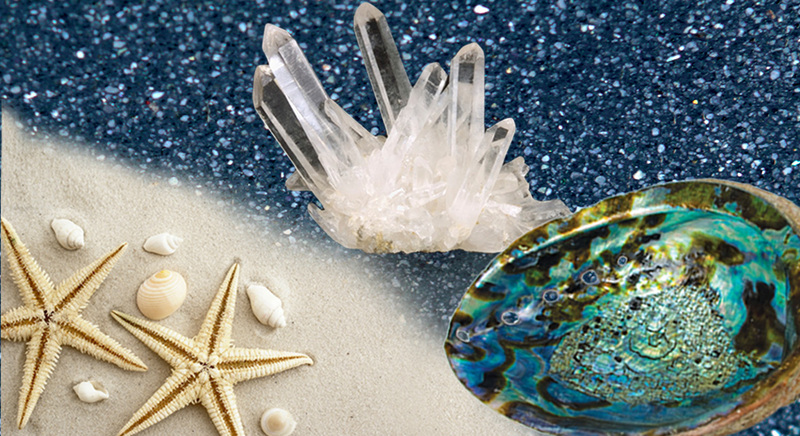 Because these pebbles can be combined to create a wide array of colors, Gemstone finishes are extremely versatile and can be used in a broad range of aesthetic designs. Unlike the vast majority of swimming pool finishes on the market today, Gemstone surfaces maintain their original color. By changing the combinations of pebbles and other aggregate materials and the cement colorations, we are able to create a broad spectrum of color options. This gives the designer the ability to complement surrounding architecture, hardscape and landscape, and control the reflectivity of the water’s surface. We also offer custom blends to achieve unusual or specially requested colors. Because Gemstone colors are comprised of a blend of multiple elements, the water coloration often seems to change with the time of day and with changes in cloud cover. These subtle changes add richness, beauty and interest to your swimming pool, spa or water feature.